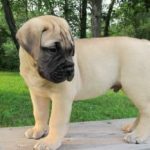 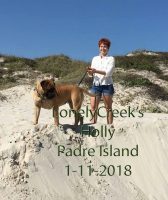 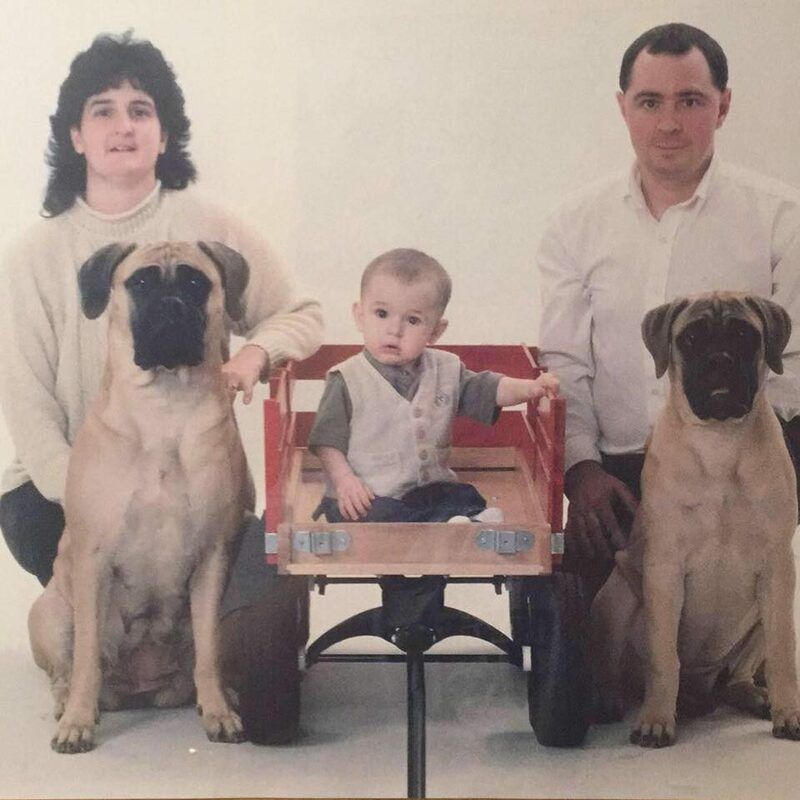 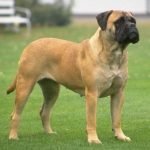 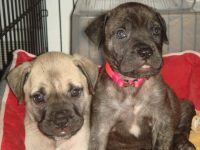 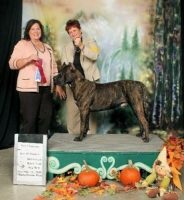 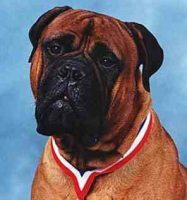 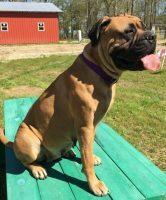 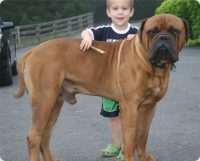 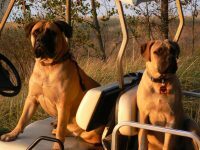 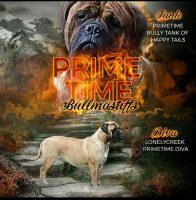 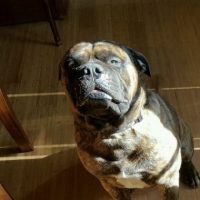 We are located about 30 mins north of Allentown Pa.My wife Cheryl and I have been very active.We got our first Bullmastiff in 1997 after a long 6 months of getting all the info we could out of books. 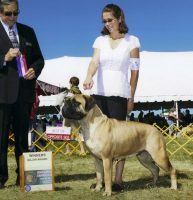 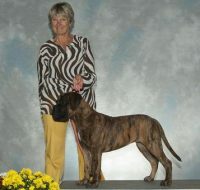 Then we started going to dog shows to find a breeder with the style and temperament we wanted. 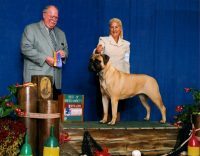 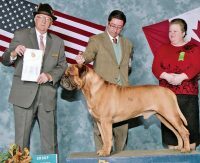 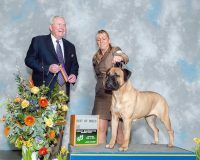 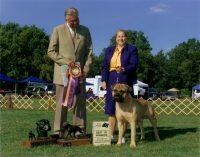 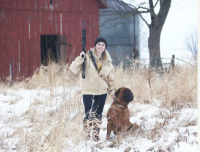 the Delaware Valley Bullmastiff Club.